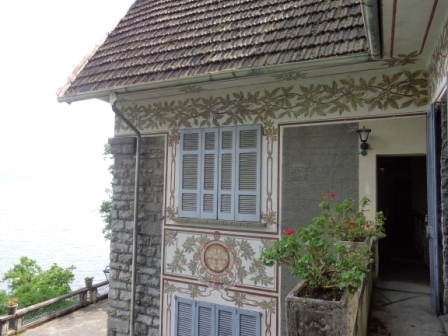 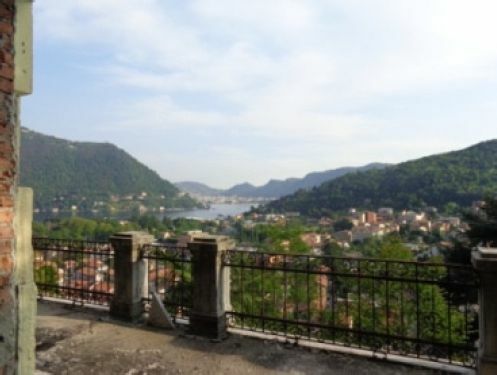 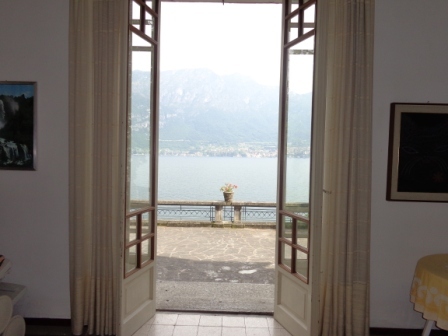 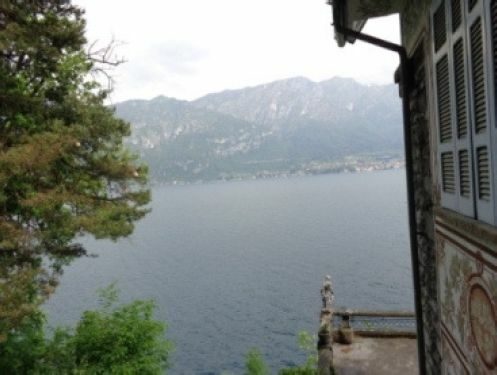 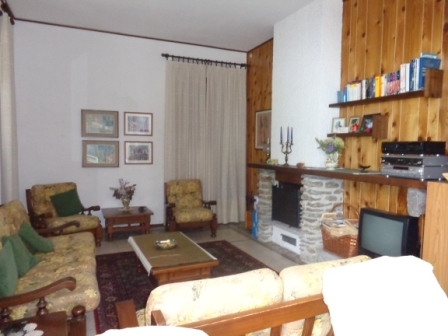 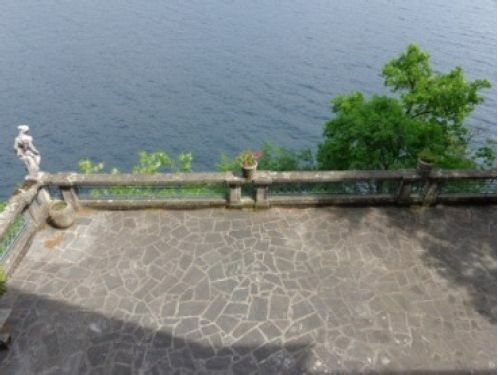 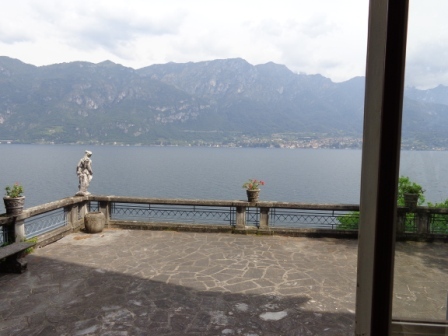 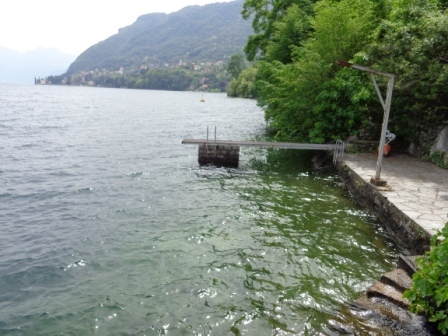 Dating from the 1890's in a stunning lakeside location 5 minutes drive from Bellagio. 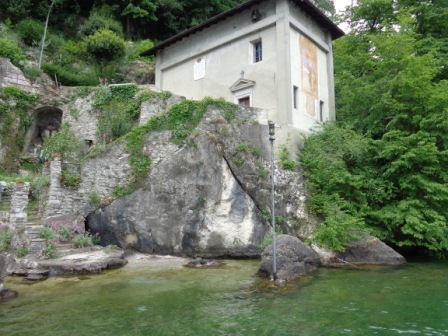 The villa requires total renovation. 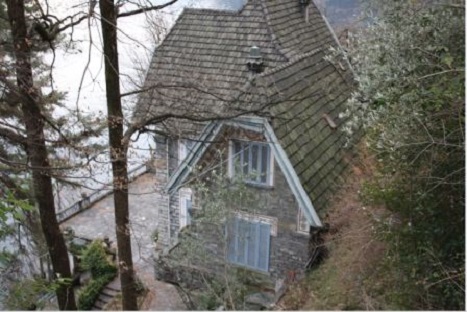 5000 sq metres of sloping gardens leading down to the lakeside where there is a natural boat house in the rock. 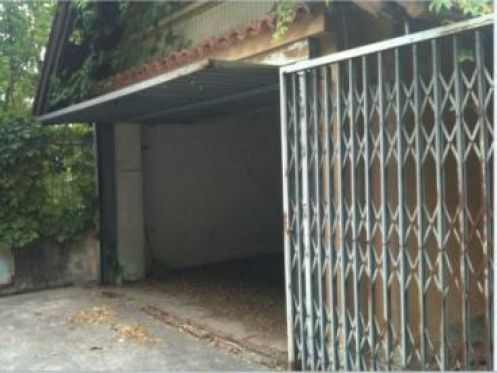 The property also has a gate house with 1 bedroom, again needing renovation and a garage. 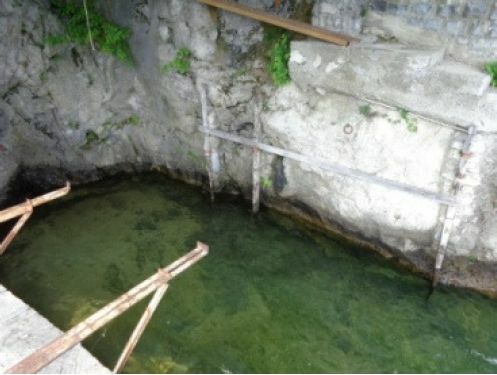 The access to the property is down winding pathways. 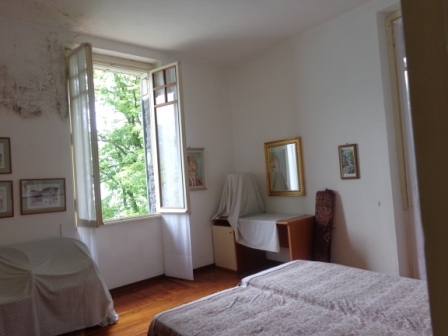 The property currently has 6 bedrooms and 3 bathrooms over 3 floors. 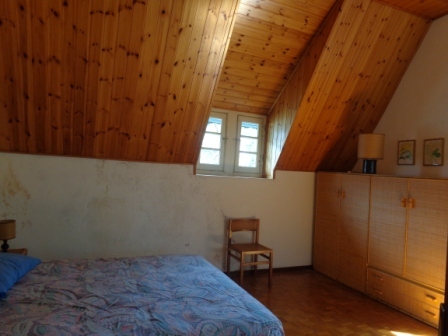 Currently the main apartment in the building (sleeping 10), which is disposed over 2 levels with an internal staircase. 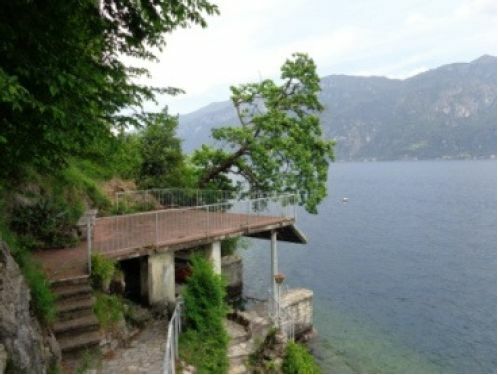 Owning an Apartment or Villa in Bellagio “the pearl of Lake Como” ensures a wealth of amenities and no shortage of things to do close by including restaurants, bars, boutique shopping, churches, the beautiful harbour of Pescallo, ferry terminal, bus service, Villa Melzi, Villa Serbelloni & a Lido.